Memory Foam 6 cm Topper. Optimal perspiration and comfort. Stretch Visco Air fabric on top and sides and 3D silver fabric. Memory Foam mattress topper with Velour Extra-soft 100% cotton fabric and 2 cm of viscoelástic filling. Washable in washing machine. Anti-dustmite. 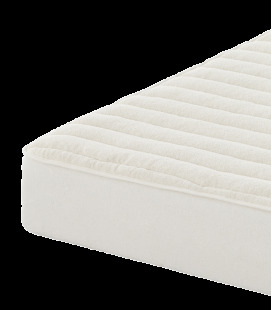 Cotton terry loop mattress pad made with 100% cotton terry loop fabric. It is reversible. Sanitized® anti-dustmite finish. Mattress pad made in 100% cotton fabric. Reversible and breathable. Absorbent and hygienic. 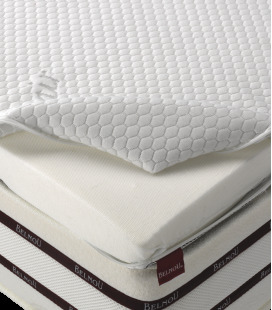 The quilted filling mattress protector provides extra comfort. 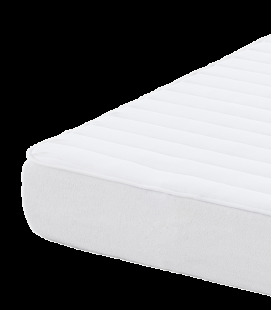 Waterproof Mattress pad made in 100% cotton fabric. Total impermeability. Absorbent and hygienic. 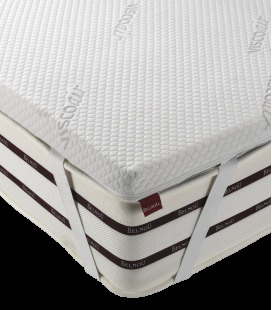 The quilted filling mattress protector provides extra comfort. 100% cotton terry loop. Breathable and reversible. 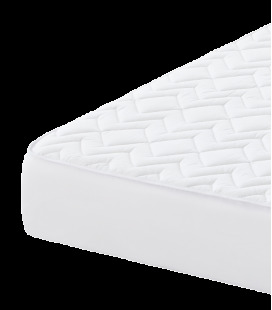 Quilted and filling with Virgin, hollow, silicon and combed fibre. Reverse in micro-fibre fabric. Anti-dustmite. 100% cotton terry loop. Waterproof, total impermeability.Quilted and filling with virgin, hollow, silicon and combed fibre. Anti-dustmite. Quited Breathable Mattress Protector. Micro-fiber fabric with extra-soft silk touch. 100% cotton terry loop, natural and Ecologic, without dye. Breathable and reversible. Anti-dusmite. 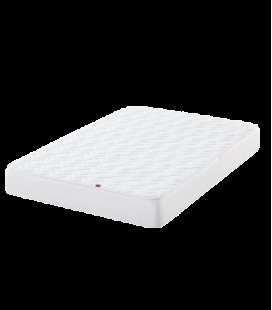 Quilted filling in 100 % cotton Mattress Pad with stufing and external fabric 100 % cotton without dye treatment, ecological. Quality assurance Oeko-tex certificate. Made in Spain. 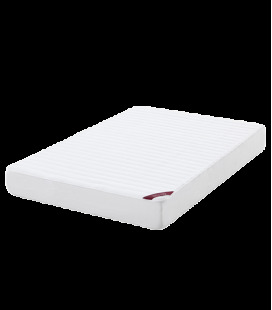 3D Mattress Protector waterproof and breathable . 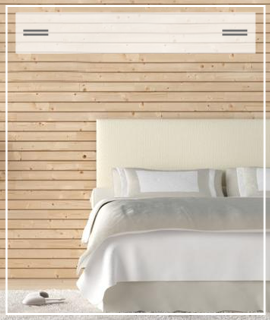 Incomparable thermic regulation: refreshes, eliminates humidity and regulates excessive heat. IT IS THE MOST BREATHABLE PROTECTOR ON THE MARKET.